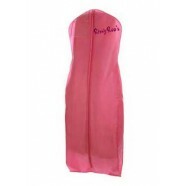 This dress is simplistic with just enough rhinestone details to make it shine. 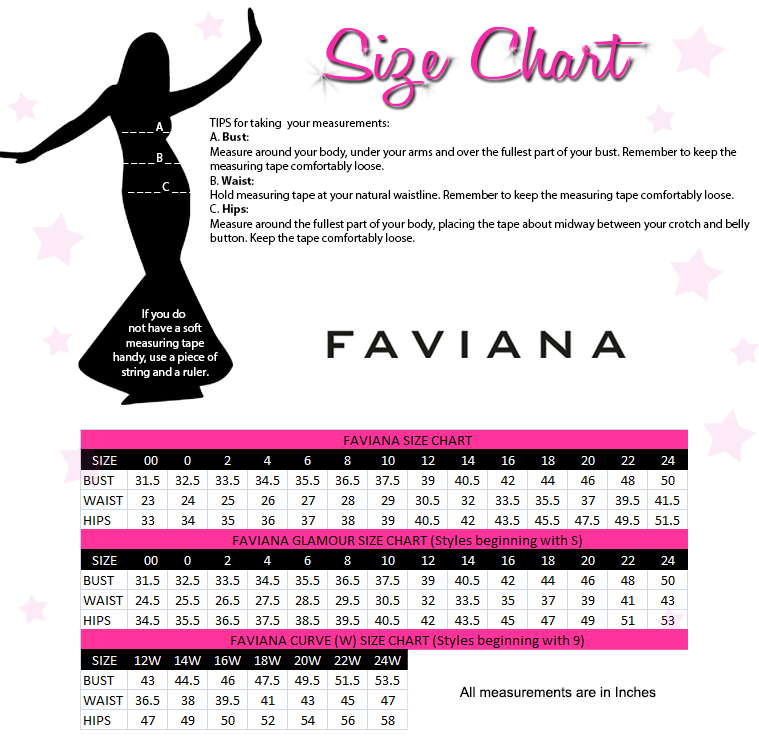 Its sweetheart neckline compliments your shape, while the cut outs show just enough skin. The back is trimmed with architecturally placed sequins that make a statement. Finish your look by adding statement earrings and a bracelet. This jersey dress is a perfect choice to wear to your next pageant event!